Snapshot – SUV means diesel power, in India at least. However, with diesel deregulation kicking in, and the size of the SUV getting smaller and smaller, petrol SUVs make a lot of sense for buyers who do limited monthly distances. Today, we take a look at half a dozen affordable petrol SUVs in India, of which two will be launched soon. If you want an SUV but drive small monthly distances, you’re in the right place. Not many know that the Premier Rio even exists. It does, and serves as Premier Automobiles’ only passenger car in the country. The compact SUV, which is built in India is based on the Chinese Zotye Nomad II. The Rio is sold with the Fiat 1.3 Multijet turbo diesel engine, which is the variant that brings most of the handful of sales. The compact SUV is also offered with a 1.2 liter petrol engine with 77 Bhp-104 Nm on tap. 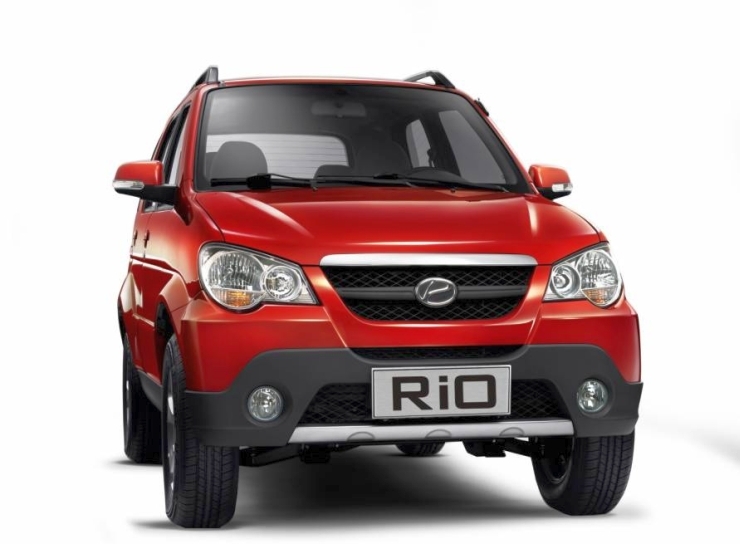 The Rio is the one of the rare rear wheel driven SUVs in India that is sold with a petrol engine. Asking price? 4.71 lakh rupees. 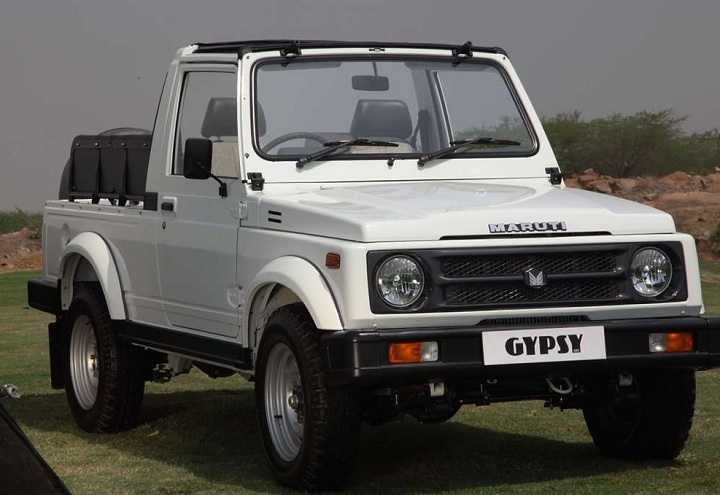 The Maruti Suzuki Gypsy is mainly bought by the paramilitary forces of the country. But if you want one, Maruti Suzuki will happily deliver one for you. However, convincing a Maruti dealer to take a booking for the Gypsy could take some doing. The Gypsy is a petrol-only SUV, and the only such offering in the sub-20 lakh rupee segments. The off roader uses a 1.3 liter, naturally aspirated petrol engine with 80 Bhp-110 Nm. A four wheel drive layout comes standard with the Gypsy, which is sold in hard top and soft top variants. Prices start from 5.95 lakh rupees. Before the end of this year, India will have a Micro SUV doing the rounds of the streets here as Mahindra is all set to launch the S101 codenamed vehicle. The S101 will feature 3 cylinder petrol and turbo diesel engines. The petrol motor will measure under 1.2 liters in capacity, to make best use of excise duty concessions. The Micro SUV will seat six, in a unique 3+3 layout, and is also likely to be offered with an automated manual transmission. The S101 is expected to carry a starting price tag of under 5 lakh rupees. 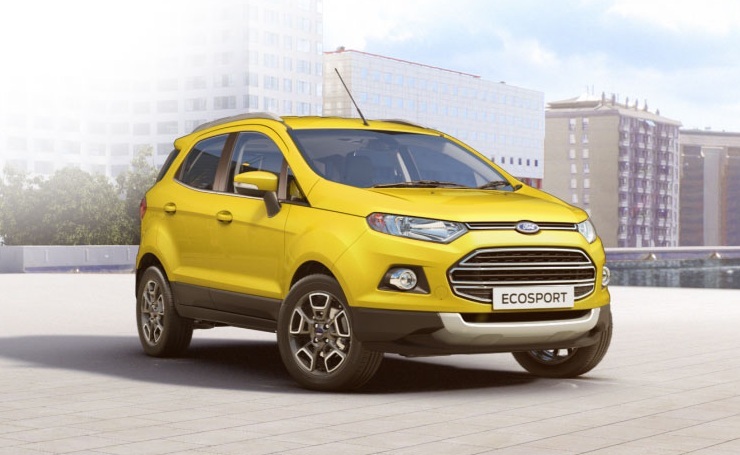 The Ford Ecosport is one of the rare SUVs in India to offer not one, but two petrol engines. The base variant of the SUV uses the 1.5 liter Ti-VCT naturally aspirated petrol engine with 112 Bhp-140 Nm. This engine is available with 5 speed manual and 6 speed dual clutch automatic transmissions, both driving the front wheels. The other engine is tinier, yet more spectacular. The 1 liter-3 cylinder Ecoboost turbo petrol engine makes 125 Bhp-170 Nm, making the Ecosport the most powerful petrol SUV in the sub-20 lakh rupee class. 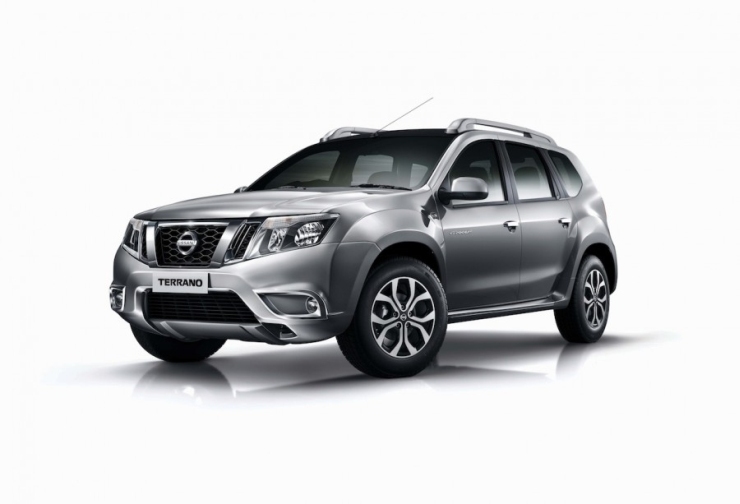 The Renault Duster and the Nissan Terrano are two compact SUVs that offer petrol engine options to buyers. A 1.6 liter petrol engine with 102 Bhp-145 Nm powers both these vehicles. The petrol motor uses a 5 speed manual gearbox to drive the front wheels of both SUVs. 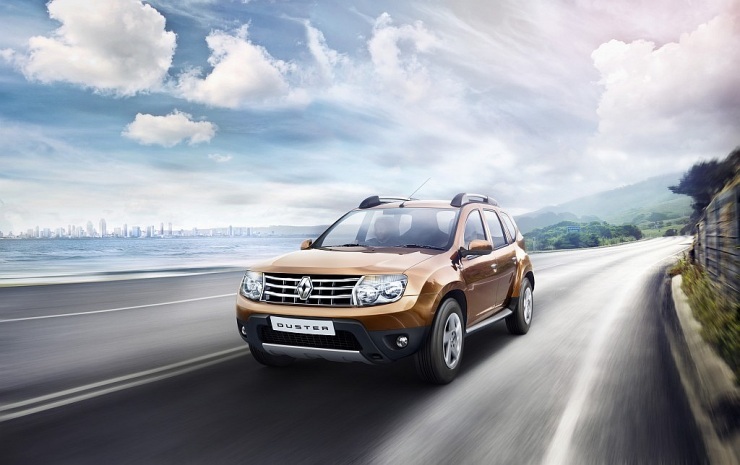 The Duster is the better buy here in value terms, for the XL petrol variant of the Renault SUV is priced at 9.70 lakh rupees. In comparison, the Terrano retails for 10.15 lakh rupees, or 45,000 rupees more than the Duster for what is essentially the same vehicle. 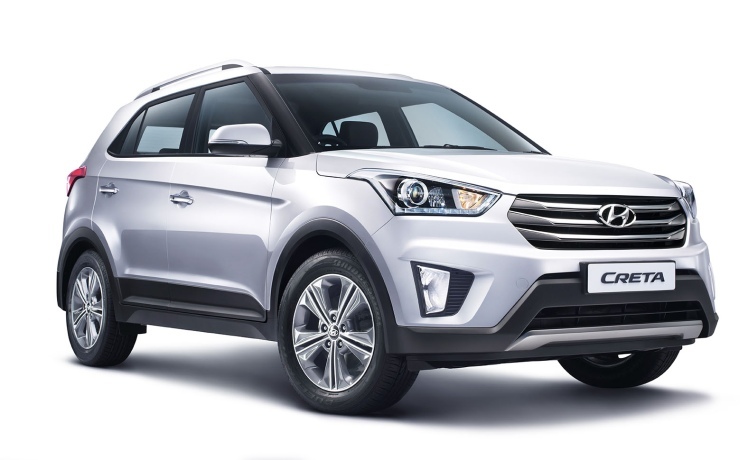 The Hyundai Creta compact SUV will be launched in India on the 21st of July, 2015. The Creta will borrow the 1.6 liter petrol motor from the Verna sedan. 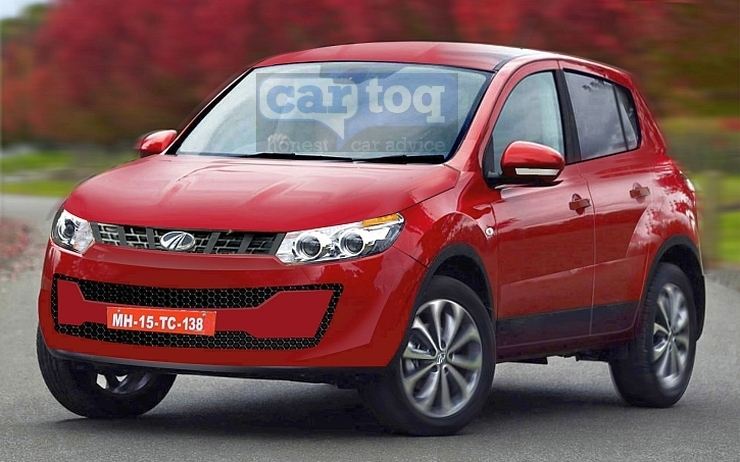 This motor, good for 125 Bhp and 158 Nm on the Verna, is likely to deliver suimilar outputs on the Creta. A 6 speed manual gearbox will handle torque transmission. Unlike the Verna, the Creta will not be available with a petrol-automatic variant though. The Creta is likely to start at about 8 lakh rupees, with the petrol variant expected to serve as the base variant.